Francisco Tárrega, born 1852 in Villarreal, died 1909 in Barcelona, is considered to be the founder of the modern Spanish guitar school. He wrote numerous composition for his instrument, and made arrangements of many works of the Romantic period - by Chopin and Schumann, for instance - as well as works by J.S. Bach and the great classical composers. 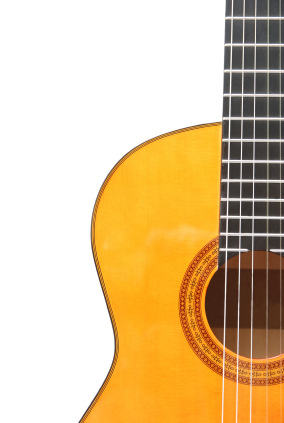 His studies and preludes also occupy a place of particular importance in the technical study of the guitar.